Paris is often considered to be the capital of gastronomy. 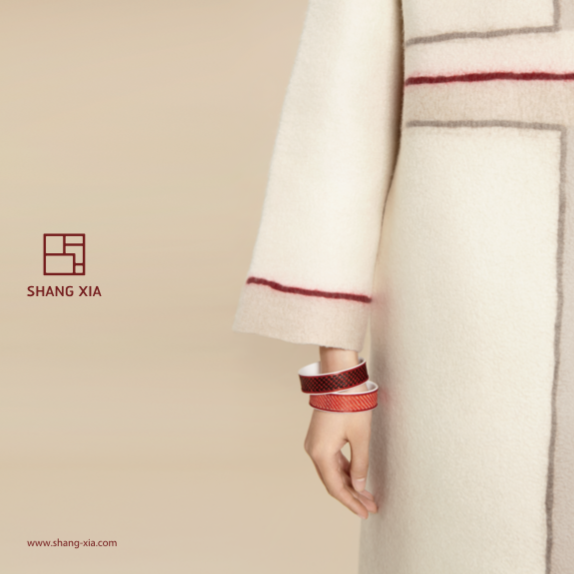 Nevertheless the biggest city of France is packed with Asiatic treasures and notably Japanese. Small reckless adventure between Paris and Tokyo. 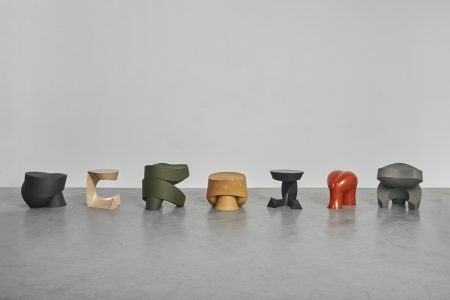 Yesterday, Japanese brands and designers like COMME des GARCONS, Yohji Yamamoto and Issey Miyake dominated Parisian storefronts and set the tone for Parisian fashion. 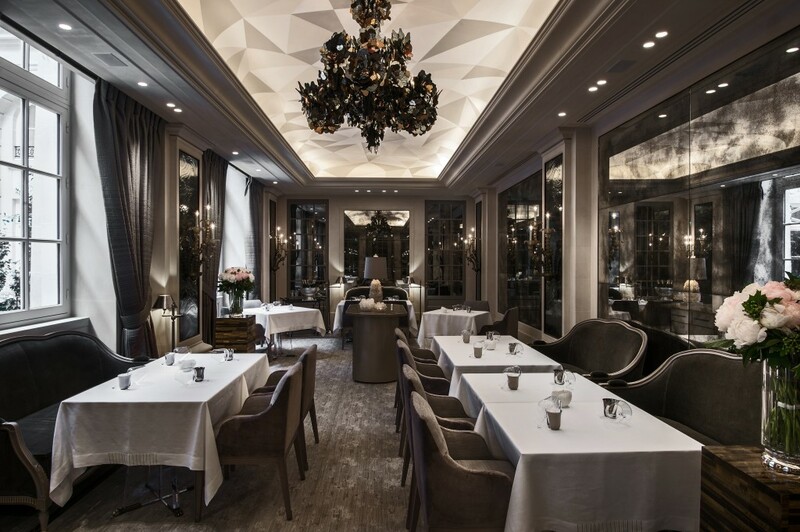 Today, this same bold Japanese taste is finding its way onto the French capital’s finest tables, where discerning palates seek out gourmet experiences and culinary delights. 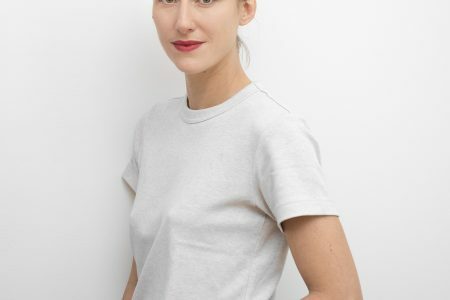 TLmag has already explored Paris and the influence of Japanese culture there, which creates a fusion popular with people from Japan, France and Europe alike. There can be no doubt that Paris is a worldly, cosmopolitan city! 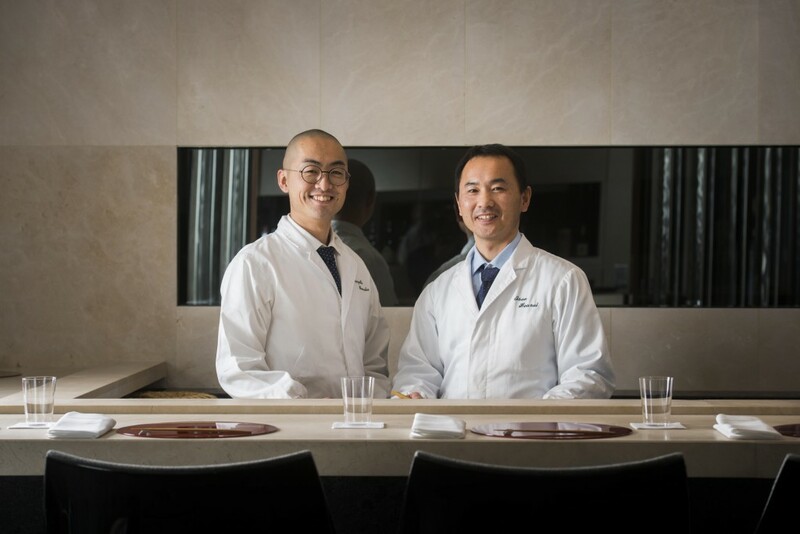 “As a sushi chef in Paris, I hope to reveal new flavours to my customers”, says chef Masayoshi Hanada, whose culinary skills have been recognised with a coveted Michelin star. 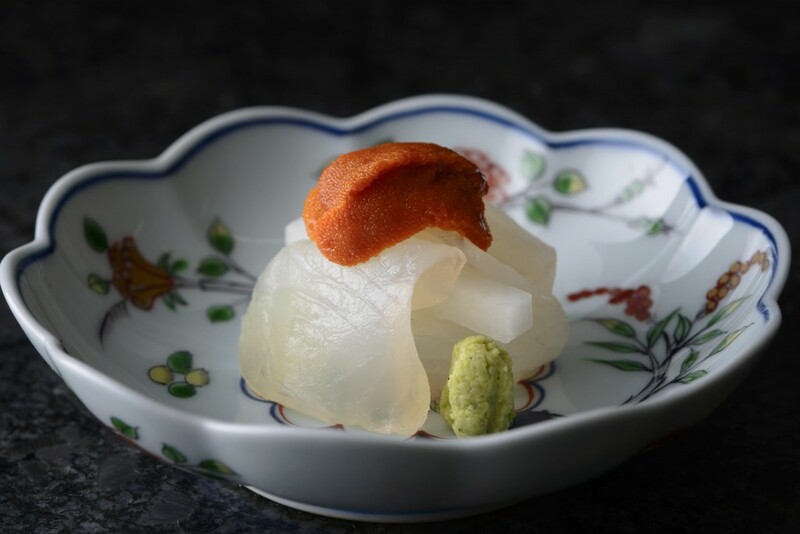 Those who have had the privilege of tasting his creations will likely want to seek out other Japanese restaurants to try and may even dream of travelling to Japan to contemplate the cherry blossoms that cover the archipelago in the springtime. 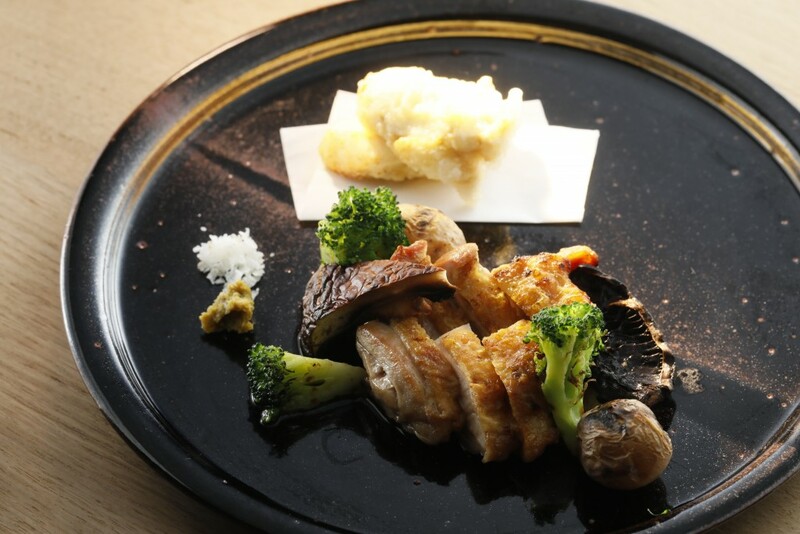 This 35-year-old chef pays homage to his mentor in Kyushu and his Japanese origins by serving specialities such as yaki-goma-dofu, a grilled sesame tofu, as well as marvellous sushi created using ingredients sourced in France. For him, cooking has become a very meaningful act: “My goal is to create sushi that is 100% French, from French-grown rice to nori seaweed found locally.” At Sushi-B, the culinary experience is like a haiku—simplicity and restraint lead to a sense of luxury. 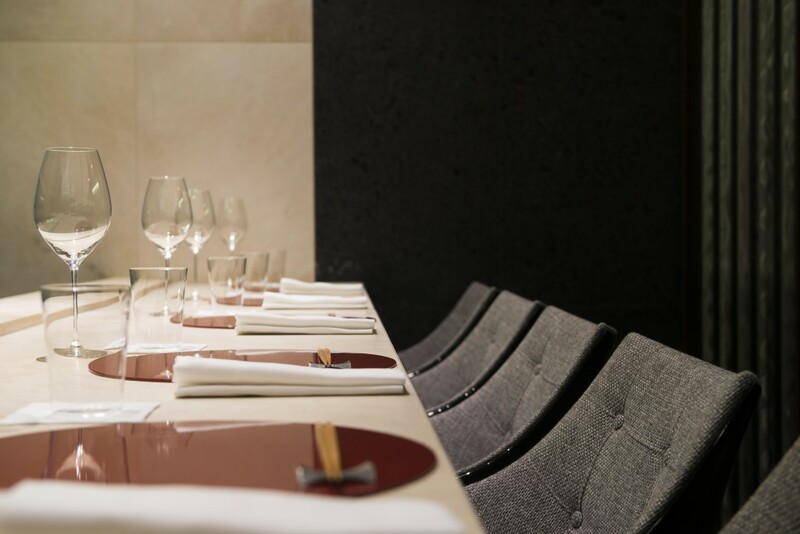 The restaurant hosts only eight guests at a time at the chef’s counter where they can savour delicate, poetic tastes inspired by the Far East. 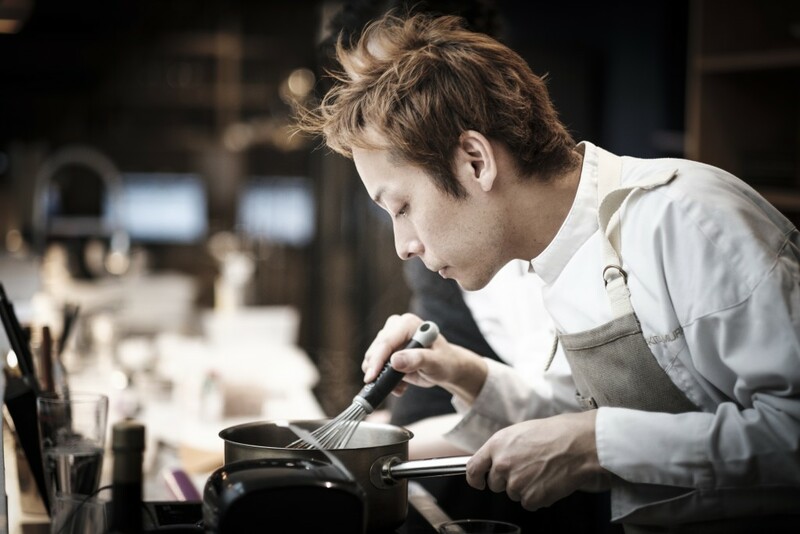 ERH—Earth, Rice and Human—is the French gourmet restaurant run by chef Keita Kitamura, who formerly worked for Pierre Gagnaire and the Narisawa restaurant. 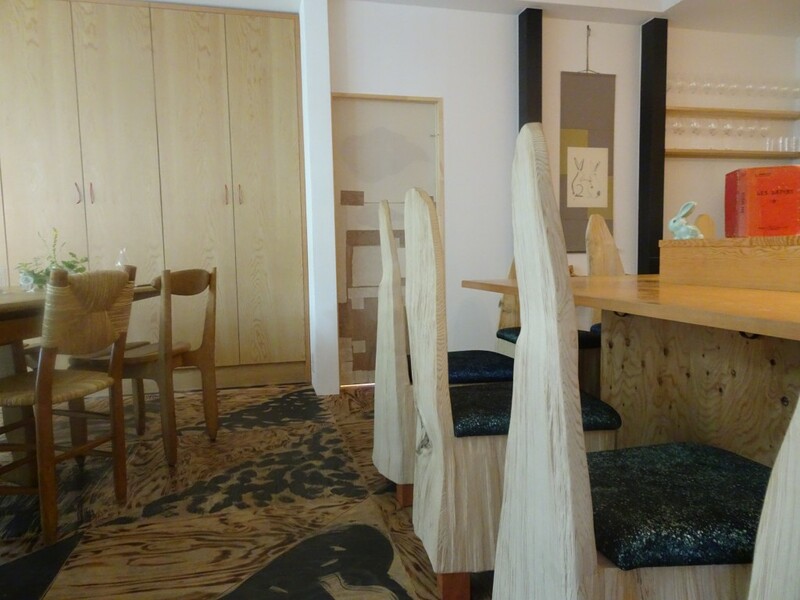 At ERH, sake is served alongside foie gras smoked over a cherry wood fire or a rack of lamb cooked to perfection. 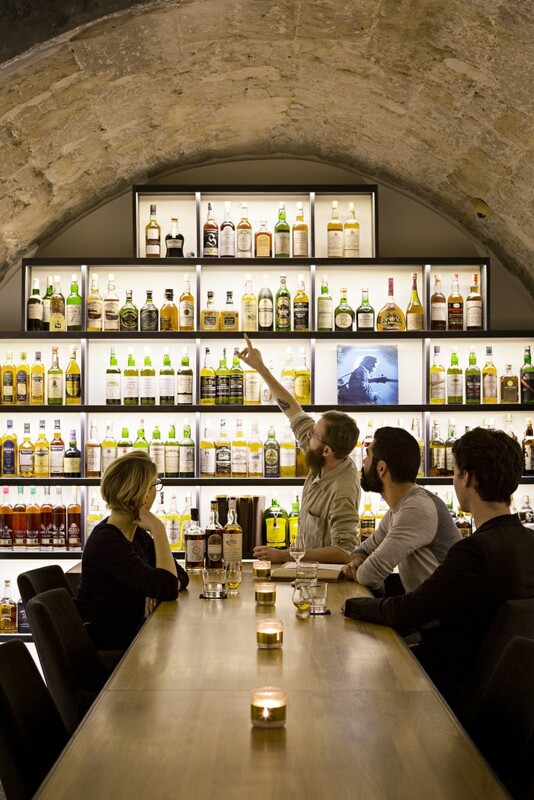 Hidden away in the restaurant’s basement is Golden Promise, the largest whisky bar in Paris. Its fabulous collection of one thousand great whiskies from around the world includes the famous Japanese whiskies. The bar has several rooms, each with its own atmosphere so you can choose how to enjoy your drinks. One luxurious room has music playing while another hosts a bar run by a whisky master, and the Japan Room has a vast collection of rare Japanese varieties. If you are one of the happy few, you may have the chance to enter the private room located in the intimate alcoves of the restaurant. When you stop by ERH, don’t forget to also visit Youlin Ly, a Japanese culinary specialist located nearby. He seeks to share the subtlety of his experimental cuisine with his Parisian and European clientele. 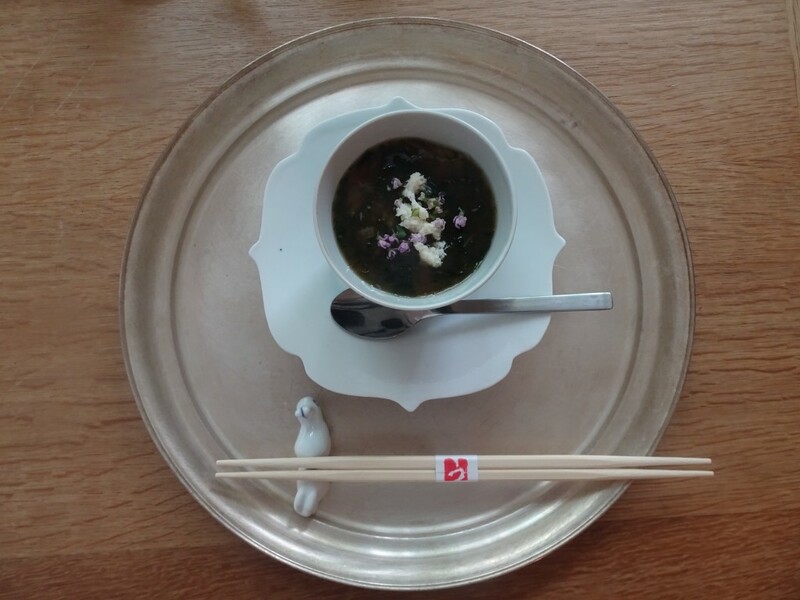 If you are looking for authentic cuisine from Kyoto, you can now find it in the Parisian restaurant EnYaa, founded in November 2016 and located by the Palais Royal. Chef Daisuke Endo, a native of the formal imperial capital city of Kyoto, delights in blending the culinary traditions of Japan and France, transforming dishes such as veal tartare into fugu-butusashi, a sashimi with fugu, or pufferfish, known for being dangerously toxic if prepared incorrectly. You can enjoy your meal with either a glass of sake or champagne. EnYaa offers a variety of around twenty different vintages of sake as well as over four dozen varieties of champagne from French producers. 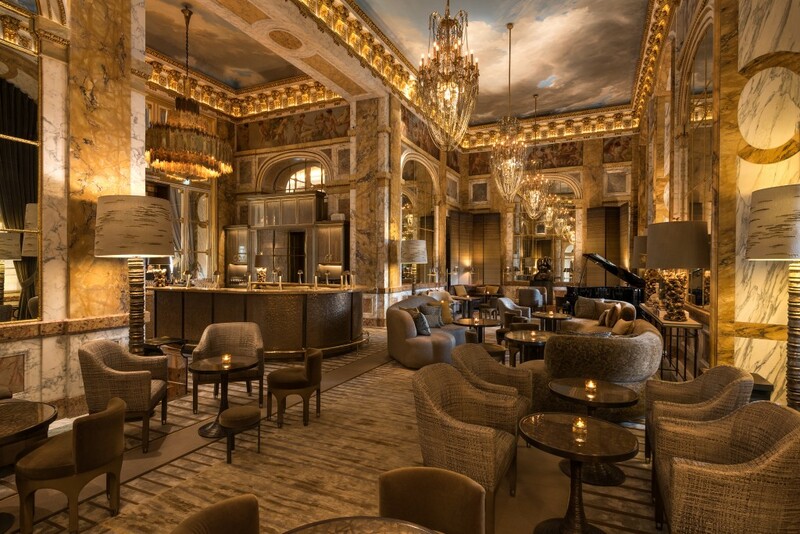 Located at the end of the Champs-Elysées at 10 Place de la Concorde, the Hôtel de Crillon is undoubtedly one of the oldest and most luxurious hotels in the world. 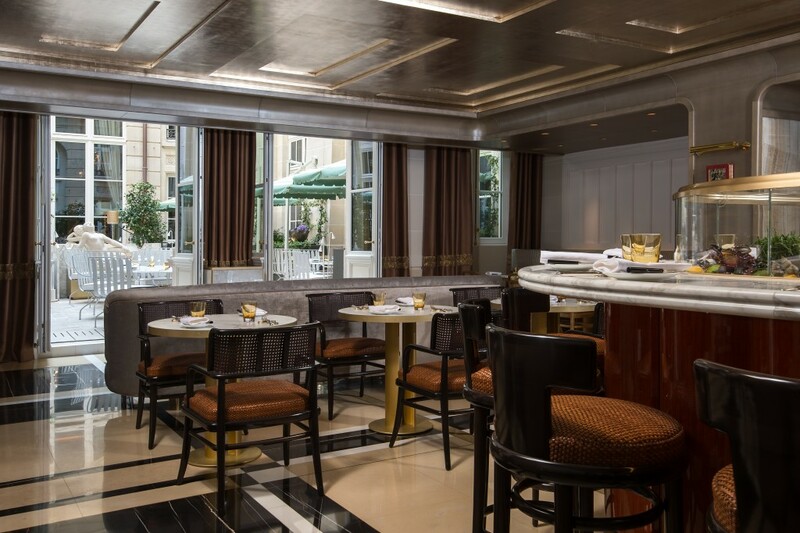 Since it reopened in July 2017, the Crillon bar has offered an amazing menu with sake carefully selected by Xavier Thuizat, the head sommelier and president of the committee for Kura Master, the top Japanese sake competition in Paris. “It is a sommelier’s job to find a perfect match and create a culinary experience that goes above and beyond a simple pairing of food and drinks”, he explains. 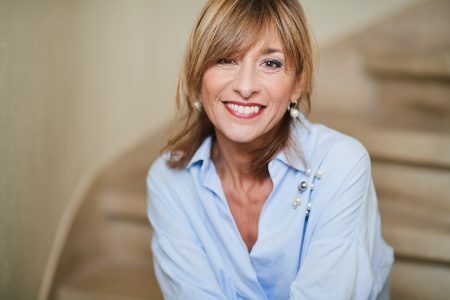 “For some dishes like soup or abalone, it can be difficult to find a wine to complement the food. That’s why I turned toward bolder combinations that include sake.” But don’t confuse sake with distilled alcohol: it is made by fermenting rice and water. Mr Thuizat poetically describes it as “subtle like the taste of water”. 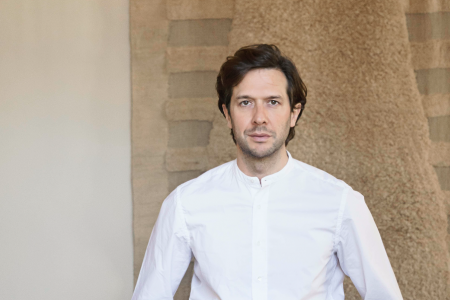 “I wanted to create a very Parisian salon, like the gatherings in the days of Picasso and Kiki de Montparnasse, a place where people could meet up and exchange ideas. 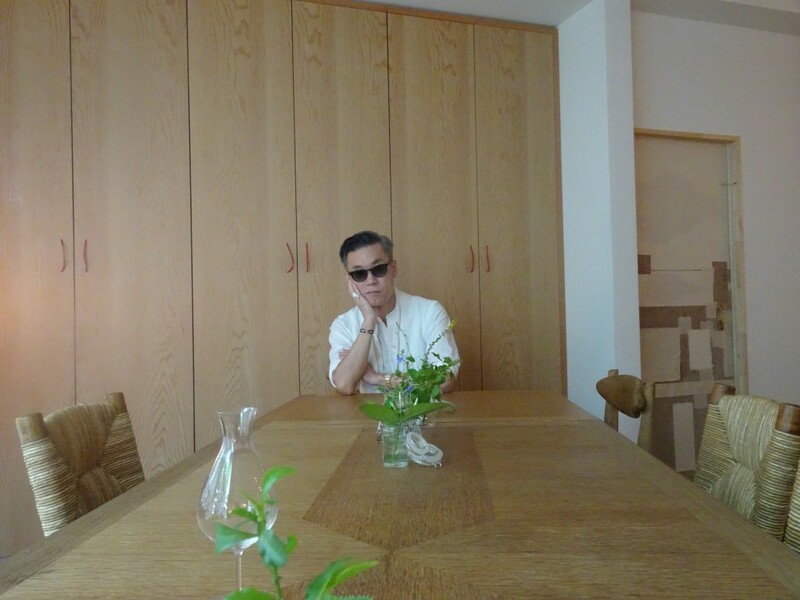 Usagi is not a restaurant”, says Shinsuke Kawahara, the owner and designer of Usagi Paris, which closed its doors after its ceiling caved in. While this situation was unfortunate, it did happily lead to the reopening of Usagi Tokyo (also in Paris) this year—but the address of the establishment remains a secret. TLmag has the wonderful opportunity to provide a window into this secret space where art and traditional materials dominate. “I see Japan and all its beauty with the eyes of a foreigner”, says Kawahara, who has been living in Paris for over thirty years. 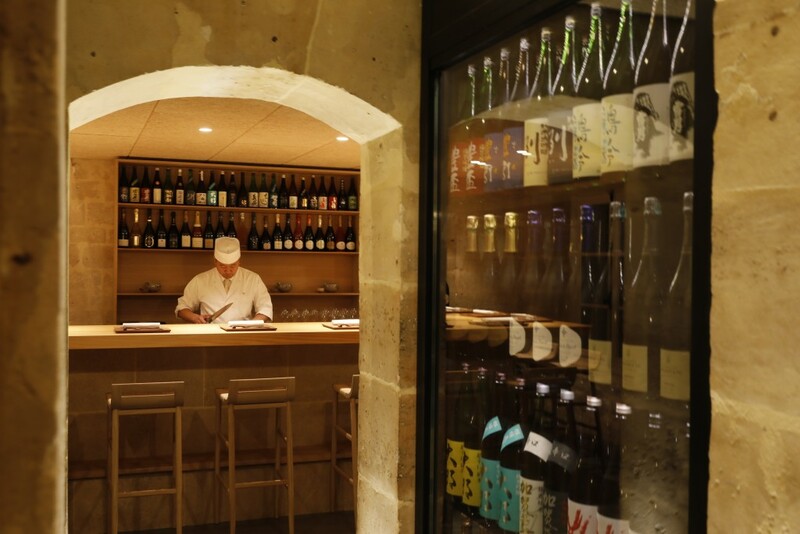 So what do you do if you want to dine at Usagi Tokyo in Paris? I recommend going to Kawahara’s exhibition and meeting him yourself.